storeys and attic. 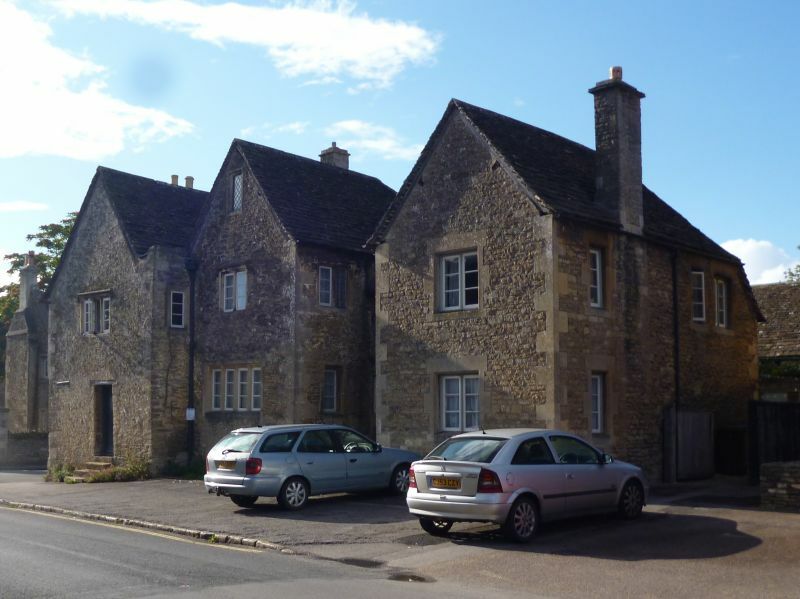 Two parallel gabled ranges to High Street. 16 and 17, projecting gable, No 17, with casement pair each floor. wall-painting in recess depicting falconry.